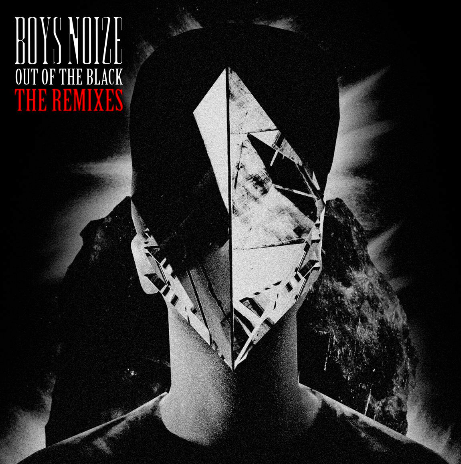 BOYS NOIZE (Alexander Ridha) released Out Of The Black – The Remixes yesterday, including unreleased remixes from Audion (Matthew Dear), Oliver, Jimmy Edgar, Housemeister and MMM in addition to BOYS NOIZE DJ-edits. Boys Noize shared the official “Got It” music video featuring Snoop Dogg dancing to Boys Noize’s signature raw vibe and sound which you can check out below. The remix album features the Blood Diamonds remix of “Got It”, which you can listen to here. AND check out the collaboration first performed live at Ultra Music Festival here! In March, Boys Noize will invade Los Angeles with 4 uniquely curated events between shows at Austin’s SXSW and Miami where he will play several shows, including Boysnoize Records events. The album’s Jimmy Edgar remix was premiered via Rolling Stone. “Jimmy Edgar is one of my favorite producers right now,” Ridha tells Rolling Stone. “On his remix he took the funk essence of the original and flipped it to a darker but club-friendlier banger. So killer!”. In the past year, Boys Noize has toured the US, Europe, Asia, Australia and South Africa with his signature SKULL, and performed headline shows at ULTRA, Bonnaroo, HARD Summer and HARD Day Of The Dead. In addition to releasing the GO HARD EP last June, Boys Noize teamed up with Skrillex this year to form the new group Dog Blood and lit up Coachella, Lollapalooza, Electric Zoo and HARD Summer with an electrifying live show. Entertainment Weekly described the Dog Blood debut at Coachella as “the world’s most joyous Satanic ritual. It was mystifying but fascinating—the Sahara Tent became its own congregation complete with everything but the swinging incense.” In September 2013 Dog Blood released the Middle Finger Part II EP. Dog Blood released the mysterious Boysnoize Records/OWSLA/Big Beat EP of the same name earlier in 2012. The tunes contained therein were the only evidence of the projects’ true creators- immaculate, nuanced electro-house beats adorned with tasteful synth work, acid lines, and integrated, detailed production that benefited from intent, repeated listening bore indicators of the talent. Today Dog Blood present a tragicomic, psychedelic, adventurous clip directed by Sil Van Der Woerd where worlds collide in the mind of one poor little man. Citizens of the great City Of Detroit, the birthplace of techno and, hence, the Nazareth of current EDM, will bear witness to sets by Skrillex, Boys Noize, Flosstradomus, and more on New Years Eve 2013 for The Bang. Later, Dog Blood (Sonny Moore and Alexander Ridha) will DJ back to back at an exclusive after party and, later, a very few, select stages internationally throughout year. Zedd just dropped his new video for “Stache”, a song off his debut album Clarity via Interscope Records. He’s currently touring with Porter Robinson and working with Lady Gaga. You can buy the album now on iTunes (in stores 10/9). Skrillex and Nero just remixed Monsta’s “Holdin On.” The track will be part of the trio’s upcoming EP, out via Skrillex’s OWSLA on 10/23. The California-based DJ, producer and virtuosic maestro of all things bassy, and the man who has singlehandedly sold more hard concert tickets in North America than any other EDM artist this year (Deadmau5, Guetta, Skrillex, Avicii, Tiesto…the lot!) – is about to set off on his most gargantuan European tour yet! In preparation for the colossal occasion he’s also now decided to share a tasty, eclectic, bass-driven MIXTAPE. Few have had a bigger 2011 than Skrillex. 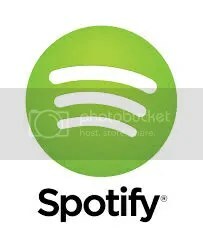 Replete with 2 EPs, the cover of SPIN Magazine, and over 300 performances on several sold-out world tours, Sonny Moore capstones an incredible year with five Grammy nominations, more than almost any other artist. The Atlantic/Big Beat artist has been exceptionally active throughout the last 12 months while simultaneously launching his own record label, OWSLA, as well. These are the 23 year-old’s first Grammy nominations, and honors include Best New Artist (a first for an electronic musician! ), Best Dance Recording and Best Dance/Electronica Album for Scary Monsters and Nice Sprites, Best Remixed Recording for his remix of Benny Benassi’s “Cinema” and Best Music Video for “First of the Year (Equinox)” which has garnered over 20 million views on Youtube. Skream dropped the appropriately titled single, “Anticipate” feat. Sam Frank on Sunday. 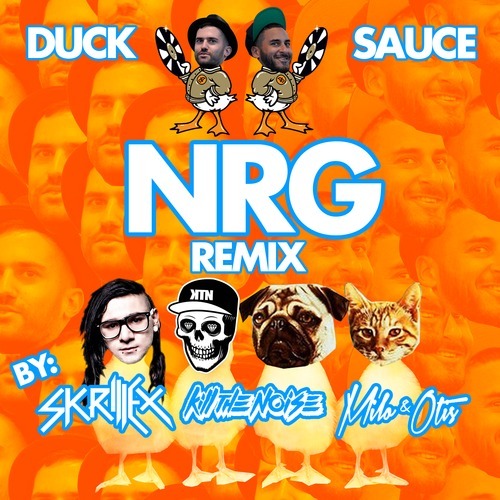 This is arguably the catchiest single OWSLA has put out, it was stuck in my head all weekend. Skream is credited for helping to invent Dubstep, pretty cool that he’s putting this out with Skrillex. Filed under Check 'em Out!, listen, video, Whoa! Check out this trailer for a new documentary film that features DJ Premier, Mark Ronson, Skrillex, Pretty Lights and The Crystal Method as they remix, recreate and re-imagine five traditional styles of music. From the classical perfection of the Berklee Symphony Orchestra to the bayou jams of New Orleans jazz, these five distinctive DJs collaborate with some of today’s biggest musicians (one of which is the remaining members of The Doors!!!) to discover how our musical past is influencing the future. 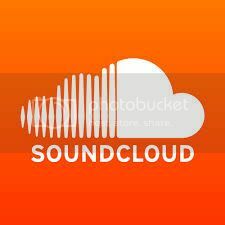 Some of the tracks have already been released — see the related articles below.